At Berkovitch Furniture, we have extensive experience working with antique furniture. We are specialists in traditional upholstery, taking special care in restoring your furniture to its original look and feel. 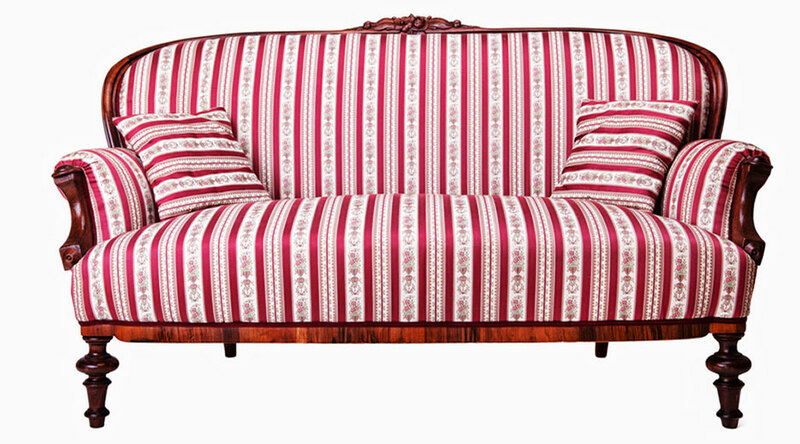 We promise exceptional attention to detail, quality and craftsmanship to re-upholster your antique feature pieces. We understand that your antique furniture holds sentimental value or that it may simply be your design style. With Michael Berkovitch, you can be sure that the job is completed with care and ultimate respect of your antiques taking you back in time to the old days.